While the chance of having a stroke increases with age, no one is immune. 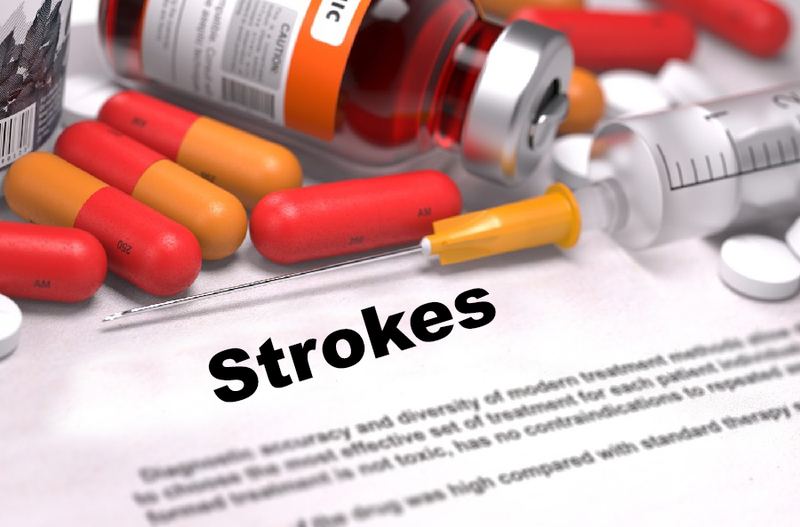 Strokes are the leading cause of long-term disabilities. Nearly 800,000 people suffer strokes every year. Knowing the signs and seeking immediate medical intervention can be imperative to survival and recovery. TPA is a treatment option that can reverse the effects if given within three hours of a stroke. TPA dissolves the blood clot and restores blood flow to the brain. A TIA is a mini stroke. The symptoms are short lived and are a warning sign of a future stroke. Know the signs, and if you are experiencing symptoms, call 911. An estimated 87% of strokes are Ischemic. Ischemic Strokes are caused by an obstruction occurring in the vessels supplying blood to the brain. Hemorrhagic Strokes accounts for 13% of stroke cases. They occur when a weakened blood vessel ruptures. Rehabilitation, Occupational and Physical Therapy, diet, stroke curriculum and family support and involvement are helpful tools to aid in recovery. We are currently working on stroke curriculum. Check back soon for more information.